Requires iOS 7.0 or later or Android 4.1 or later. 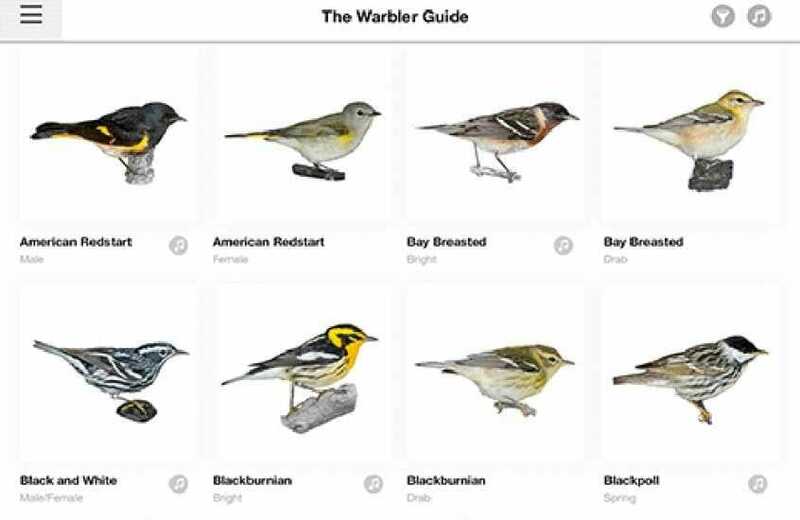 Tom Stephenson's articles and photos have appeared in Birding and Bird Watcher's Digest, at Surfbirds.com, and in the Handbook of the Birds of the World. He has guided groups across the United States and Asia. A musician, he has had several Grammy and Academy Award winners as clients, and was director of technology at Roland Corporation. Scott Whittle lives in Cape May, New Jersey, and has twenty years of experience as a professional photographer and educator. He holds an MFA in photography from the School of Visual Arts in New York, is a fellow of the MacDowell Colony, and is a onetime New York State Big Year record holder.